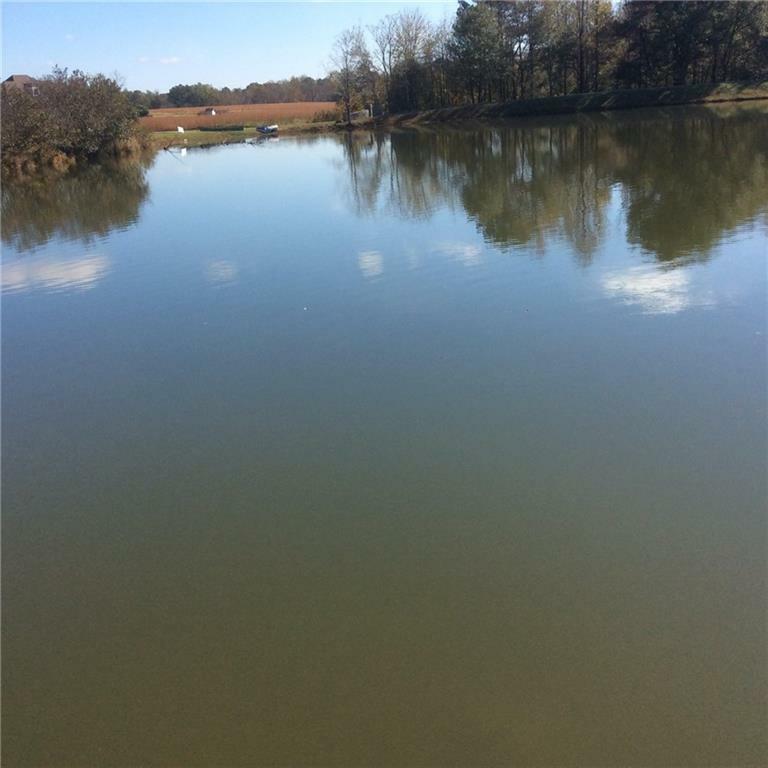 Lake property in upscale estate setting. 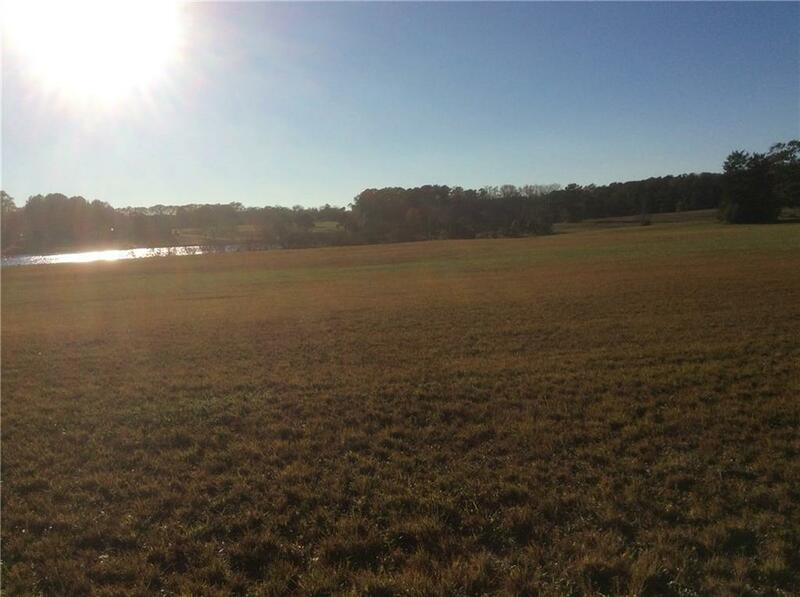 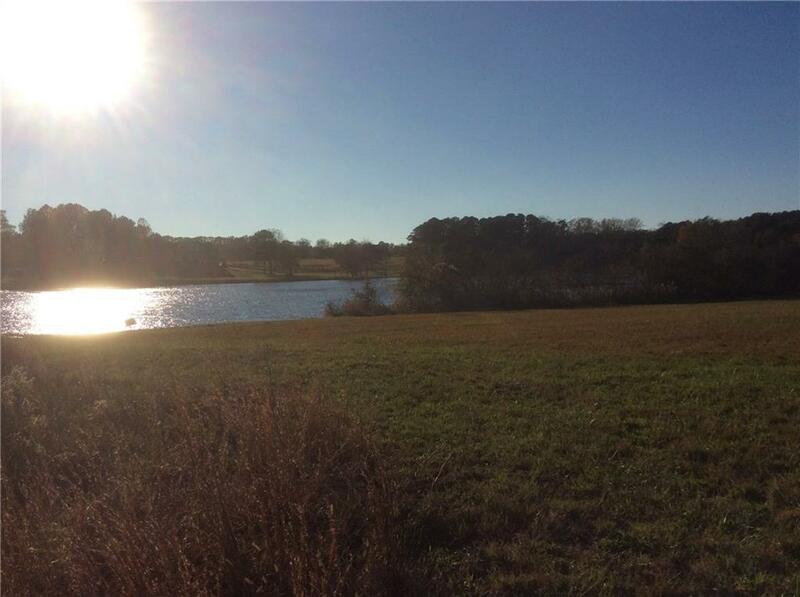 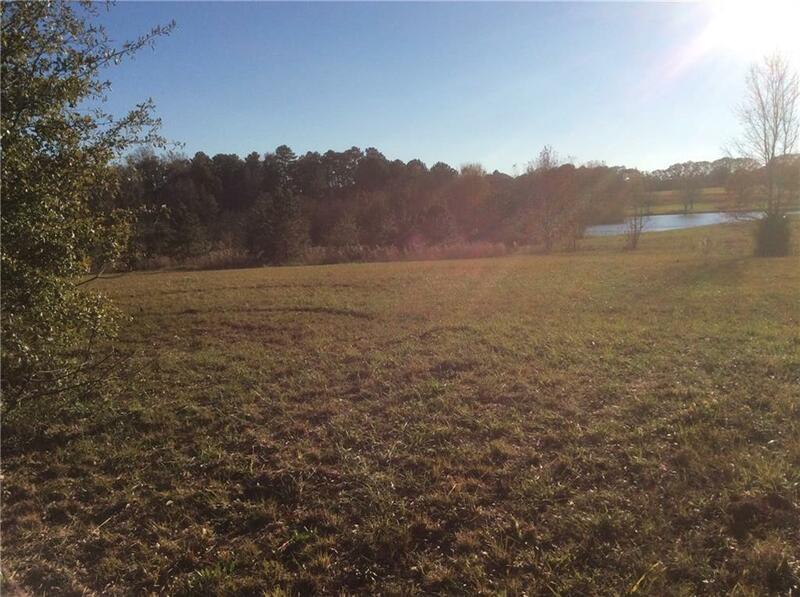 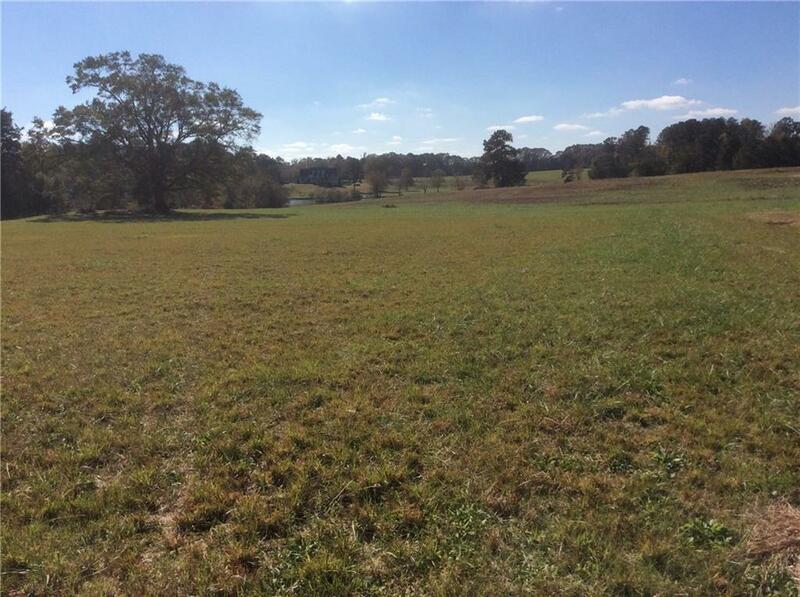 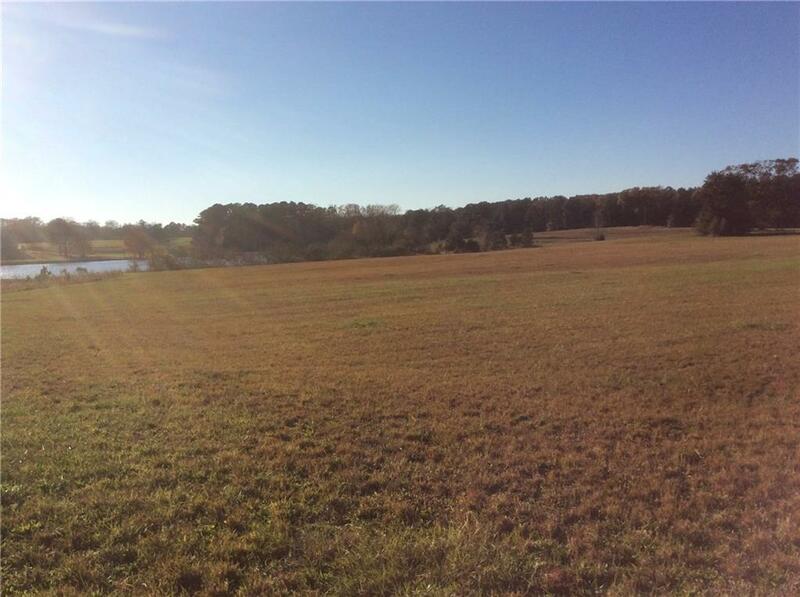 12.72 acre sight to build your dream home. 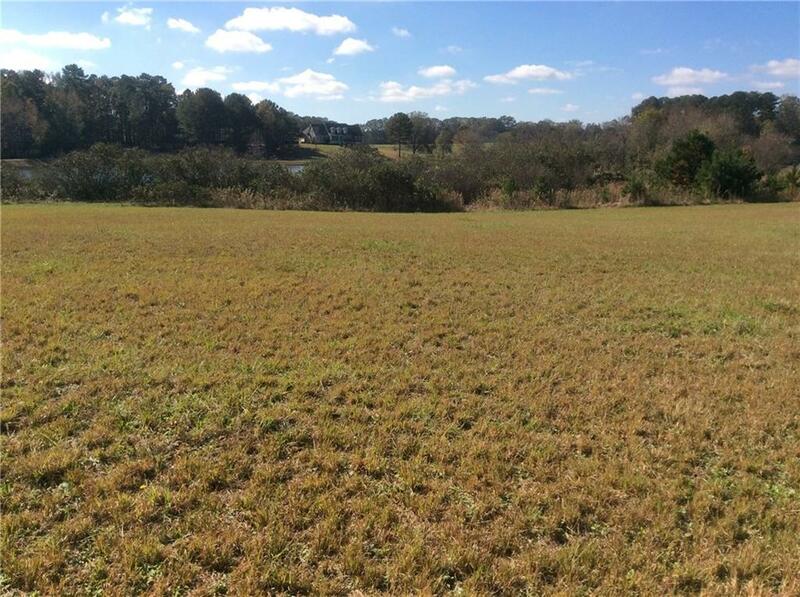 I am interested in 1418 Willow Grove Rd, Social Circle, GA 30025.